Becoming a Navy SEAL is one of the biggest accomplishments a member of the military can achieve. With rigorous training and requirements, the job is a way of life that necessitates unwavering loyalty to your country. SEAL Team Six has just that, but on a mission in Afghanistan where they are charged with killing a Taliban leader, they find an American citizen has aligned with the enemy, and have to make a choice. 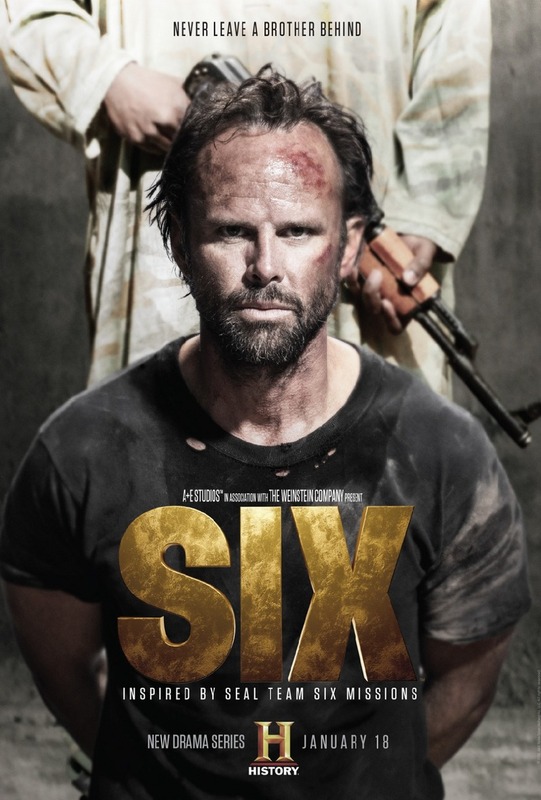 DVDs Release Dates is the best source to find out when does Six come out on DVD and Blu-ray. Dates do change so check back often as the release approaches.